The Ebola virus has been spreading in DR Congo at its fastest rate yet, according to the World Health Organization. Ebola is often a fatal disease, that is easily spread and not easily contained. During the past several months in Eastern DR Congo where our SOW partner homes are located, there has been a record number of new documented cases, with spikes of around 50 cases in some areas reported per week. Unfortunately, emergency response to the outbreak has been difficult as Ebola treatment centers have been targeted and attacked by militia violence. 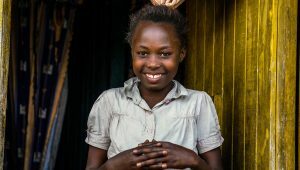 In addition to the slow response, other factors that contribute to the fast spread include skepticism that the disease exists, lack of education around prevention and hygiene practices, and lack of access to basic medical care. Deaths that occur outside a hospital within a community also increases the risks of Ebola transmission. One province that has been terrorized for years by over 120 known violent militia groups, has also become the epicenter of the Ebola breakout. 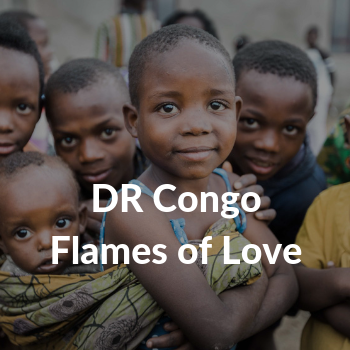 In the midst of the chaos, our partner home, Compassion for Children in Distress is pleading for prayer warriors to rise up and whole heartedly pray for the situation in Dr. Congo. “We are so thankful that although the Ebola epidemic is ravaging in Beni, Butembo and surrounding towns, not one child at the home as been infected” said Rev. Emmanuel Kiharami, Director of the home. “Last week, we saw two elderly neighbors who live close to the orphanage die from Ebola. We desperately need you to pray for the safety and protection of our children”. 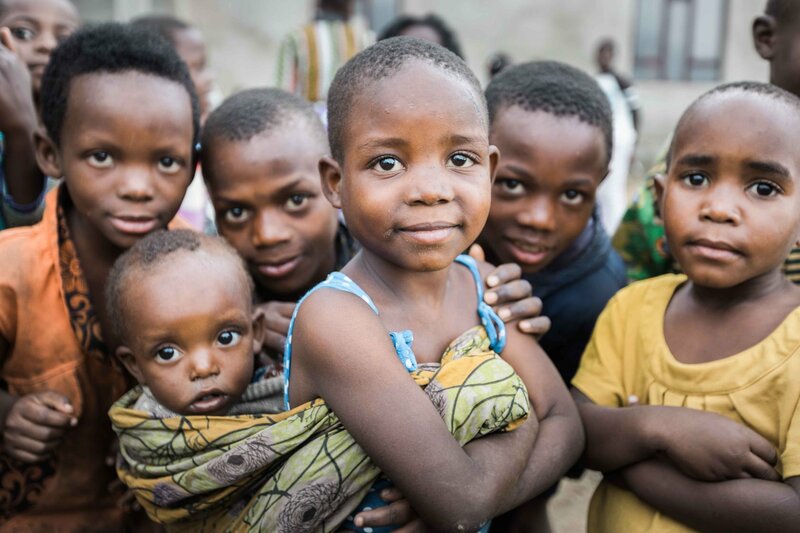 Serving Orphans Worldwide partners with four children’s homes in DR. Congo. 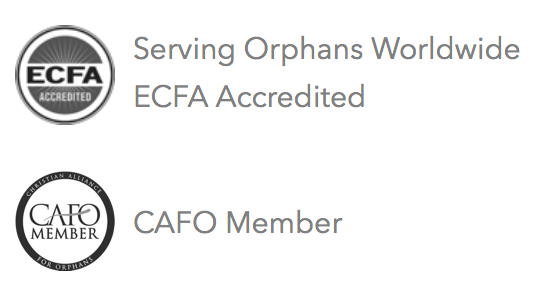 Combined, these homes provide home, health, faith and education to over 250 orphaned and vulnerable children. Most of the children have lost both parents due to conflict and war, HIV/ AIDS, displacement, and other fatal illnesses. 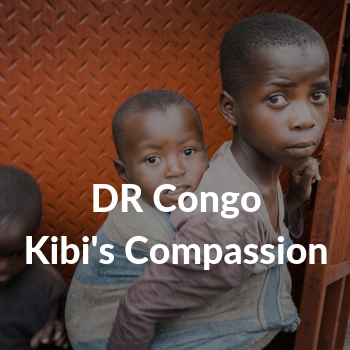 The situation in DR. Congo seems impossible without God’s supernatural intervention. As we continue to provide financial resources to aid these homes through these difficult time, we know that we must also cover every dollar and every need in prayer. 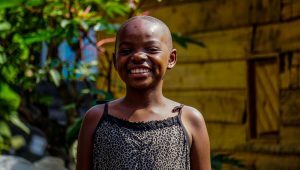 Anyone who can support one of our partner homes or sponsor a child will be making an immediate and tangible impact on the children in DR Congo. 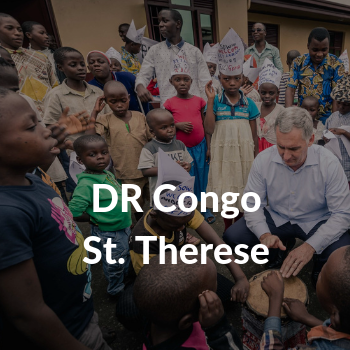 If you are not familiar with our model, literally 100% of your donation will go directly to meeting the needs in DR Congo and will not be spent on SOW admin, global travel, or US staff thanks to our sponsors.